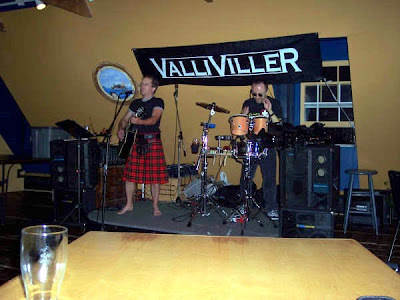 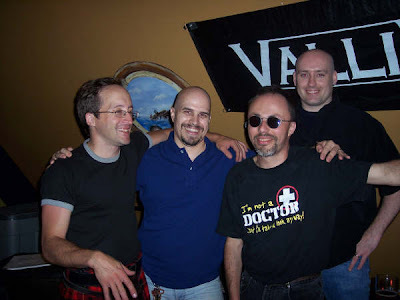 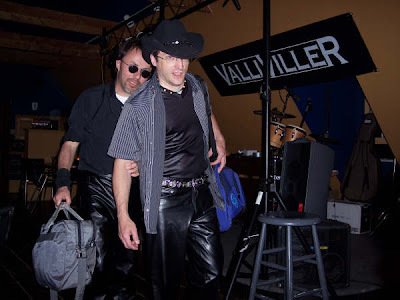 ValliVilleR consists of two high school buddies who have been making names for themselves in the Nova Scotia music business since 1986. 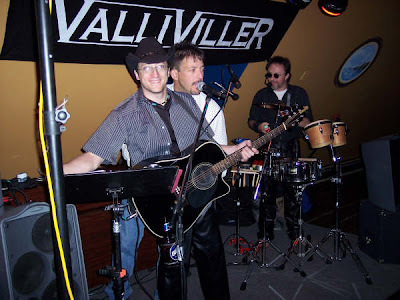 Tim Vallillee and Dwayne "Double D" DeViller have been playing in bands for 20 years. 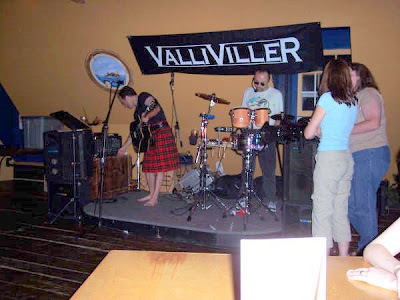 In 1999, the boys decided to smash their two last names together and created the Duo, "ValliVilleR". 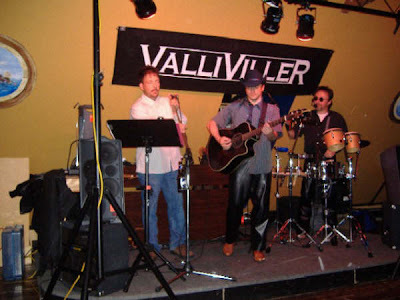 Singer/songwriter/guitarist, Tim Vallillee, strums his way into people's hearts with his smooth, strong vocals while he acknowledges the crowd with a wink and a smile. 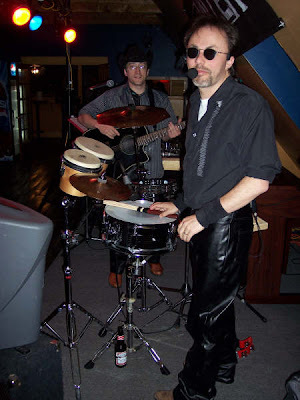 Tim was also the front-man for the popular rock band, Sight Unseen. 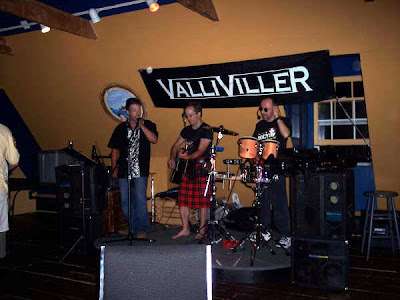 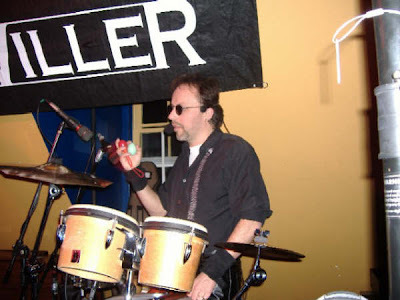 Fellow songwriter/percussionist, Dwayne "Double D" DeViller, lays down the foot-tapping groove for ValliVilleR fans as he engages his audience with witty reparté.